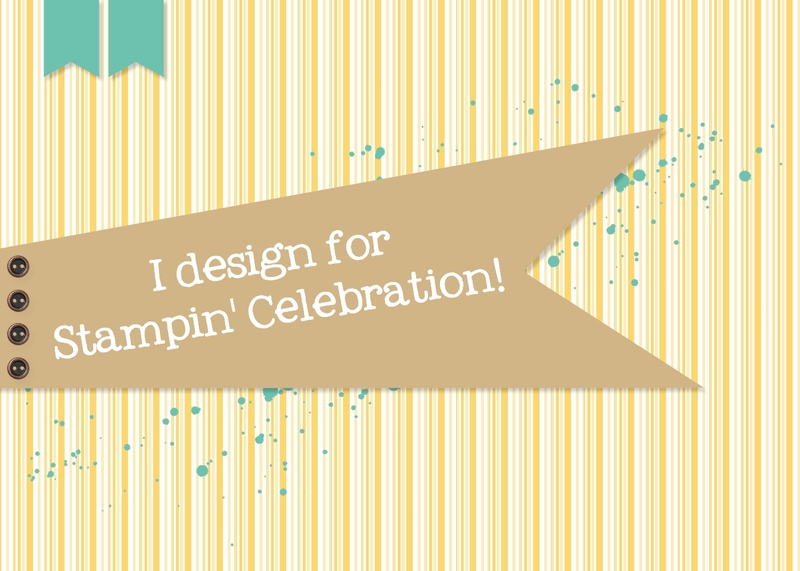 Stampsational: A Birthday Celebration the Stampin' Way! 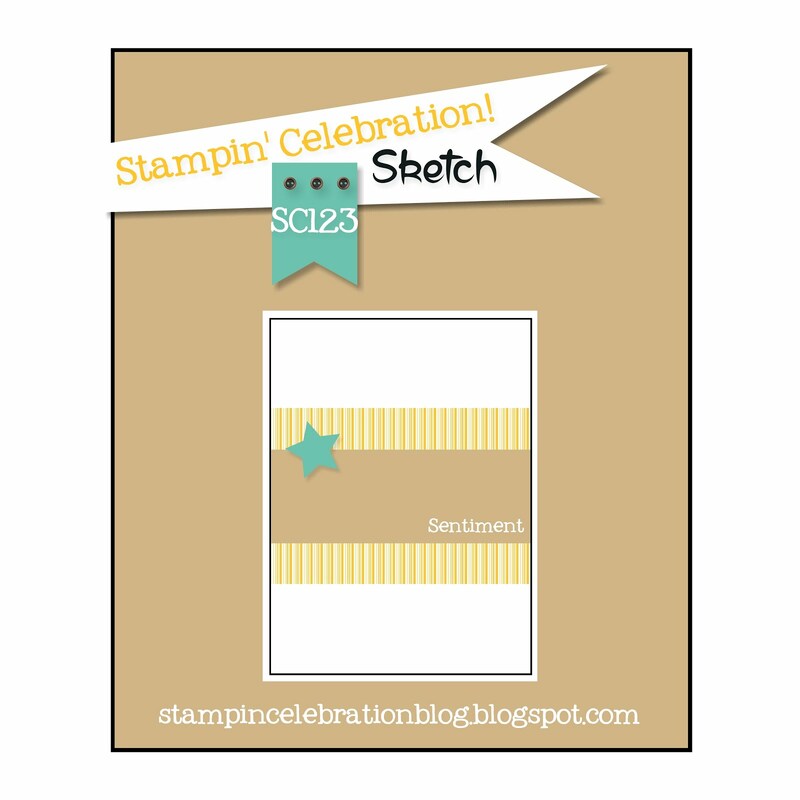 Welcome to the February Stampin' Celebration sketch challenge (SC123). My husband's birthday is today and so I knew I wanted to make him a birthday card! 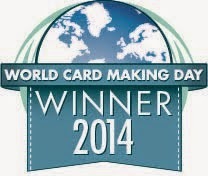 This was a great sketch for his card! 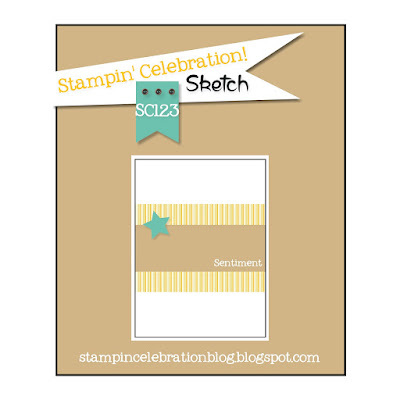 For this card I pulled out the Big News Stamp Set from Stampin' Up (2015-2016 Annual Catalog)! I embellished it with stamps from the 2016 Occasions Catalog from Stampin' Up, Balloon Celebration and Timeless Textures. The color scheme is Pear Pizzazz, Island Indigo and Lost Lagoon. A fun card and I hope he likes it!